Have you ever gone for a ride and felt the desire to have someone watch over you? We’re not talking about the caravane. 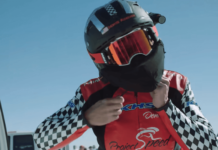 Many riders use Fly6 rear bicycle cameras as a performance monitoring tool so they can review vision of their races, while others record their rides for fun, or make cycling videos for their blogs, etc. Although individually a rear bicycle camera will not make riding your bike safer, it may contribute to your safety indirectly through a collective manner. 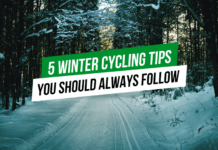 Recording evidence in the event of an accident isn’t the only benefit of a rear bicycle camera, as evidence can also prove handy for close calls or verbal abuse. Recorded footage of these incidents will help with prosecuting offenders. 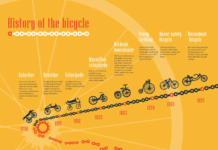 There were 726 cyclists killed and an additional 50,000 injured in motor vehicle traffic in 2014, according to National Highway Traffic Safety Administration. With camera technology advancing, most of today’s cameras are compact and lightweight. Even the cheaper cameras are user-friendly which means that you can easily connect it straight into your computer using an USB cable and transfer all video files within seconds. 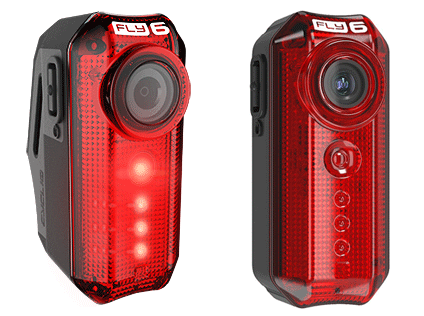 Fly 6 camera is a combination of a tail light and video camera. It’s called the Fly 6 which means that it’s a fly on your wall that watches your 6 (this is a military term to mean rear). This camera uses an excellent technology that combines 30 lumen bright light with an effective rear facing camera of 720p HD. Once installed, one does not need to check for themselves from behind, rather the camera does all the monitoring while you enjoy the ride. Ease of usage – The Fly 6 camera is easy to use, all you need to do is buy and install it at the rear of the bicycle. Cost – The cost is reasonable and affordable. Quality – The camera produces 720p HD quality video and audio. Additional features – the camera has awesome features called the incident capture that records footage after an incident has occurred. 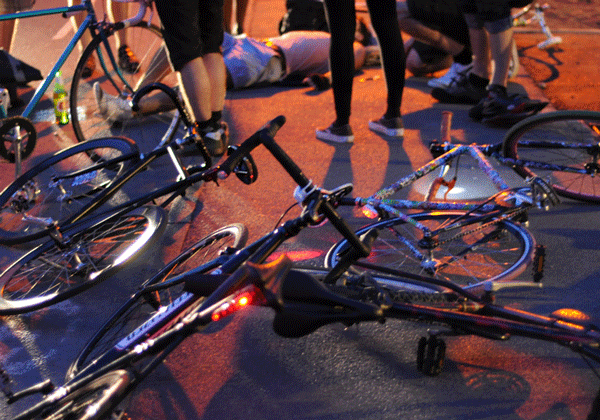 For instance if you are knocked off your bicycle, the camera will continue recording for an hour before shutting down. Battery life – The camera has a long battery life of up to 6 hours and gives a warning before it shuts down completely. Storage – The Fly 6 is set to auto delete old files which mean that the camera can never run out of storage space. The camera records videos whenever the light is on and everything is usually saved on a micro SD which is up to 8GB. Since 10 minutes of recording will be around 900MB, you might want to consider buying a larger micro SD card (up to 32GB). Sound quality – the sound quality of the camera is excellent and has an internal microphone. It is all weather – the camera is safeguarded against rain or any other adverse weather using the latest nanotechnology. Like most cameras, it has reduced video quality at night. The quality of the video at night is poor but still you can recognize licence plates. The Fly 6 sometimes records the sound of bumping along the road and buzz of the tires which tampers with the audio quality (most of the cameras do that).